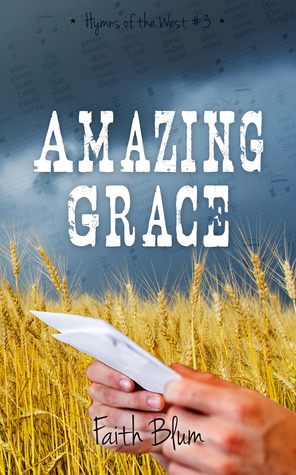 Thank you to all those who followed, participated in, and promoted the blog tour for Amazing Grace. It’s hard to believe that it has been over two months since I published my third novel and now I also have a novella published, one more available for preorder and another novella almost ready to be published in August. That being said, I am surprised how many books I have sold since this novel was priced higher and is longer than the other two. As a reminder, there is still time to enter the Goodreads giveaway for Amazing Grace. Click on the link below and follow the instructions. Giveaway ends July 02, 2015. If you haven’t checked them out yet, I also have two novellas for sale now. One is on preorder. They are in a series, but can very easily be read as standalones. They also have connections to Amazing Grace, but you do not have to read Amazing Grace in order to read I Love Thee or Pass Me Not. Thank you again and I hope you have enjoyed the tour!